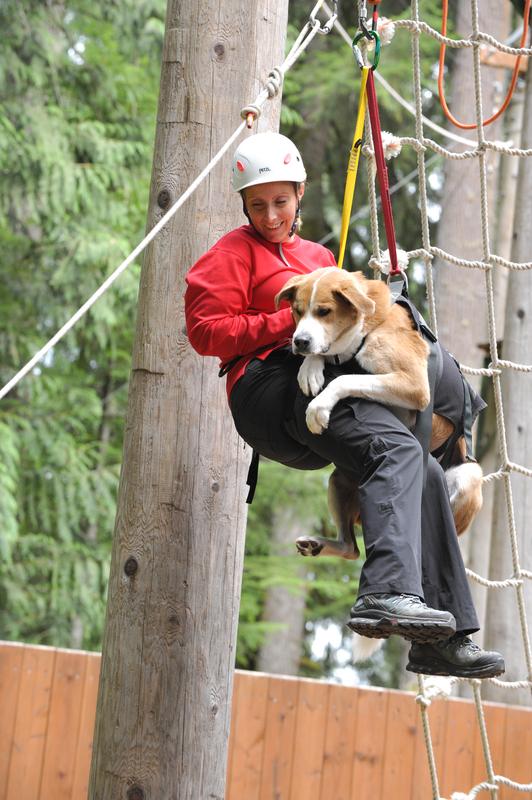 Learn more about joining Cascadia Search Dogs. Joining a search dog team requires time and commitment. In addition to working your dog, you will need to become proficient in a variety of skills including navigation, radio communications, human and K9 first aid, and search theory and techniques. Besides our K9 handler positions, we also have members who are part of our field support team. These members assist the handlers in navigation, radio communications, and general observation of the dog’s working behavior. So the fact is, you don’t need a K9 to join! We expect that our handlers and field support will be comfortable working in all environments. Here in the Northwest the weather changes frequently so all teams need to be prepared whenever they go out on a search. Being on a K9 team requires a commitment of both time and money. 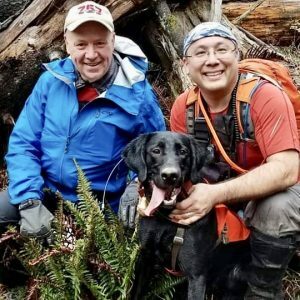 You will need to provide your own equipment, and supporting a search dog requires some expense over and above what you would provide to a pet. Training is frequent and ongoing. In the early days it can be intense and you will be training many days a month. Because we hold our search teams to the highest standards, certifying a search dog generally takes between 18 – 24 months, and regular re-certifcation is required. Certified Field Support Status (without a dog) can generally be achieved in 6 – 9 months. If you would like more information about us, please use the contact form below.